Relationship Guide: What Comes After The Honeymoon Phase? There is an alarming rise in relationship issues in today’s world. Whenever a problem between a couple arises, both people forget that they are on the same side and often the melee of the blame game snowballs, leading to stress, resentment, and discontentment. Relationship - What comes to your mind first? 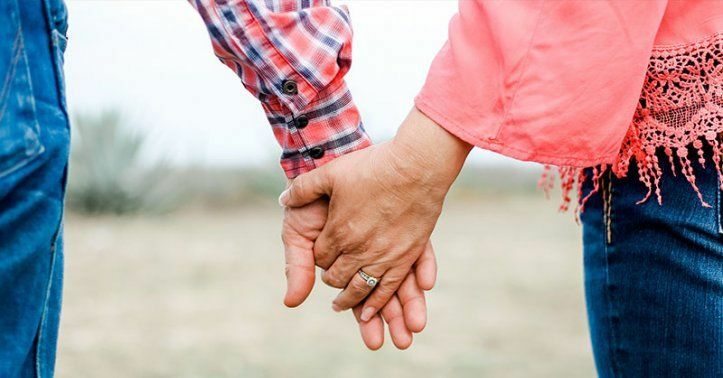 At the mention of the word "relationship," the first thought that usually comes to the mind is that between a couple, although there are several other kinds of relationships. While love and respect is the essence of a healthy and harmonious relationship, one tends to forget an important factor and that is space. Giving space in a relationship is indicative of respect for each other’s individuality. Nurturing and being mindful of each other’s interests are complementary and lead to a cherishable companionship. Unfortunately, in a patriarchal society, boys grow up to become men who are self-centered and nothing short of narcissists. For them, words like companionship, nurture, and care do not exist. They are not to be blamed entirely, as their upbringing gives them the message that such behavior defines a man and that, any show of tenderness, love, and care towards the partner is a threat to their masculinity. The honeymoon phase - what's next? A few factors that influence a relationship include culture, upbringing, control, parental control, and playing the blame game. In a relationship between two people, there is a phase that the relationship goes through. It is called the ‘honeymoon’ phase, where everything is hunky dory. Once this phase is over, it is not the end of the relationship. Relationships often go through a roller coaster of highs and lows. This does not mean that either is at fault; rather it is for both people to work towards making the relationship into a positive one, keeping in mind that it’s a two-way street. Lack of communication is yet another factor that slides a relationship downhill. Passive aggression doubtlessly kills a relationship and creates a vacuum. When a relationship goes through stormy waters it’s time to reflect and introspect on your own thoughts and actions first. Gauge and analyze your own feelings and look for an amicable solution. Recognize your own shortcomings and work together towards making your relationship work. If this leads to nowhere, let go. After all, life is short, so live and let live. Relationships are just like sand. Clutch it tight in your hand, it slips away. Let it loose and it’s there to stay!